Today marks the official first day of the semester at Eastern Michigan and tomorrow marks the first day of classes. It’s a bit weird to be preparing for classes when so many of my friends and colleagues began last week. I also miss seeing my Etown friends, but everyone at EMU has been so welcoming and supportive it’s beginning to feel like home. While I’m nervous about the first day, I am also very excited to see what EMU has in store for me! Today is the day! 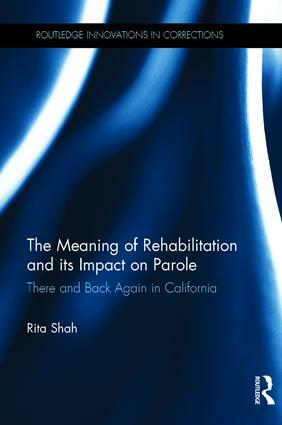 My first book, The Meaning of Rehabilitation and its Impact on Parole: There and Back Again in California, is out! In this book, I trace correctional (and specifically, parole) related legislation dating back to the late 1800s to determine if embedded in the text is a meaning of rehabilitation for those under correctional control. 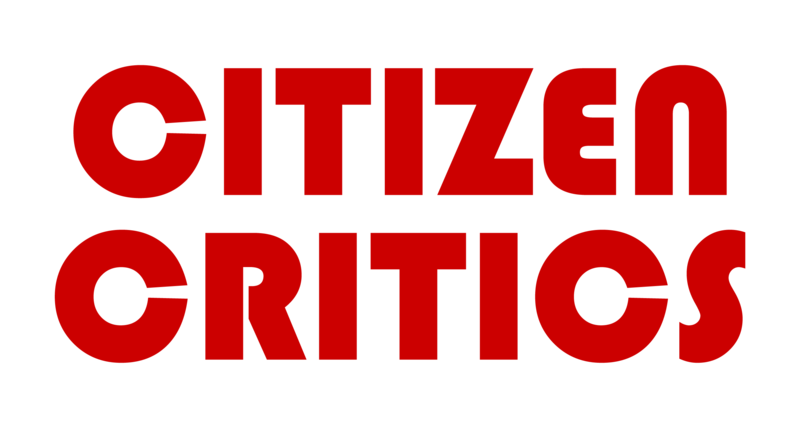 I argue that rehabilitation, at least in the legislation, is much broader than is typically defined. I call for a rethinking of theoretical understandings of the corrections system, generally, and parole system, specifically, and call for an expansion in the questions asked in reintegration studies.